These olives are different than any other olives. 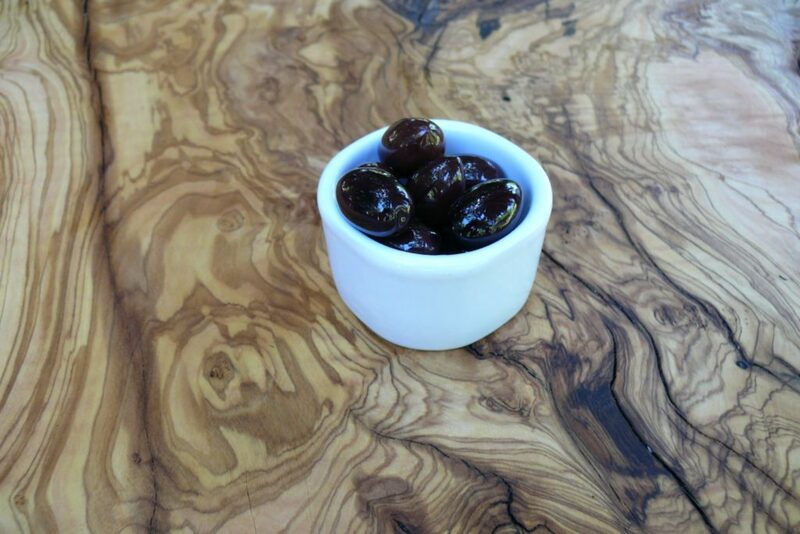 They win even non olive eaters with their mild and genuine taste.  Harvested carefully by hand, selected one on one and cured over a period of several months in pure water and salt accounts an incomparable result. 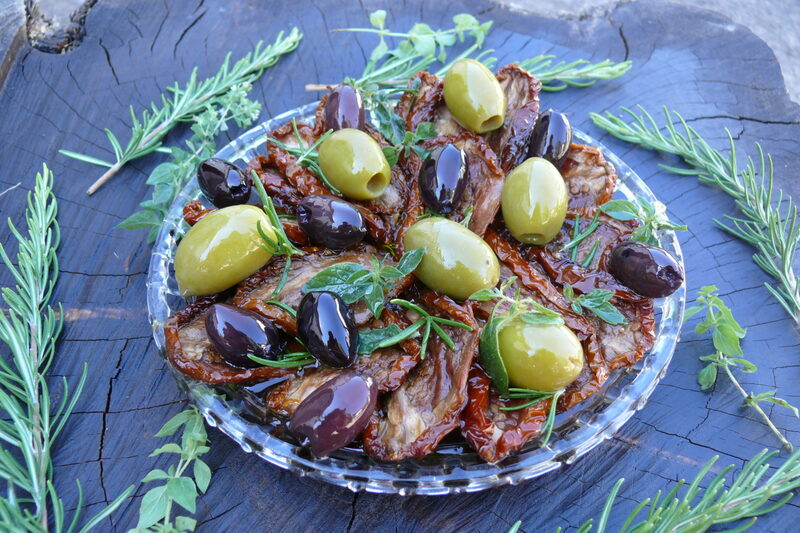 Sourced from local organic small scale farmers, on the foothills of Taygetos mountain, our Kalamon olives grow with the best conditions in regards to soil, micro climate and care from the organic farmers. Choose between our deep aromatic slightly sweet in flavour Kalamon Olives and our Green Olives variety Chalkidikis. 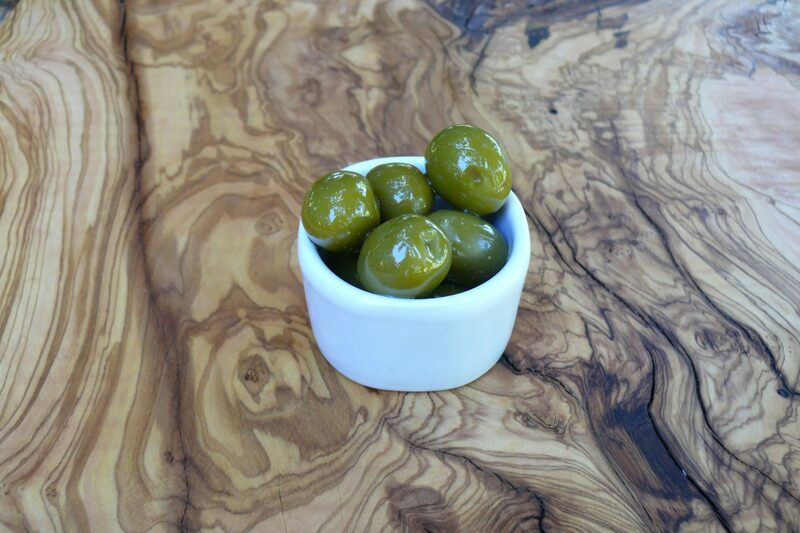 Our olives are either preserved in water and salt or in Extra Virgin Olive Oil. 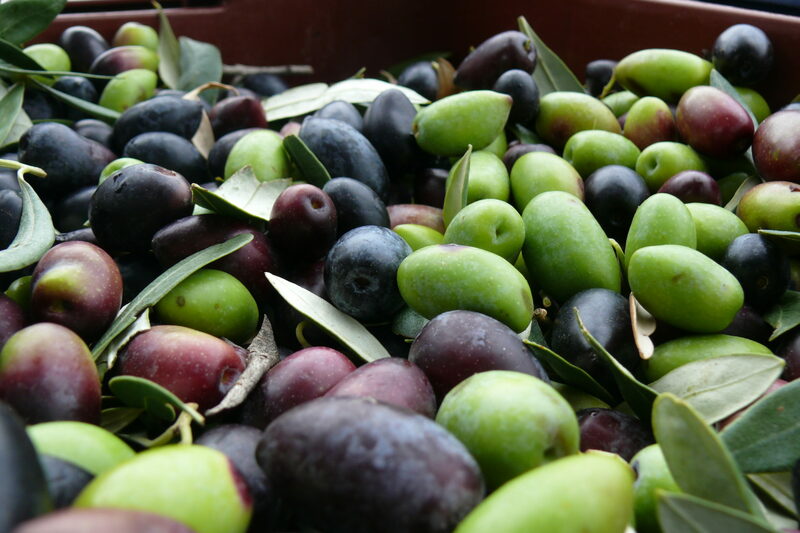 You can get the olives with their pit, or choose the pitted ones if you plan to use them in salads or in other dishes. 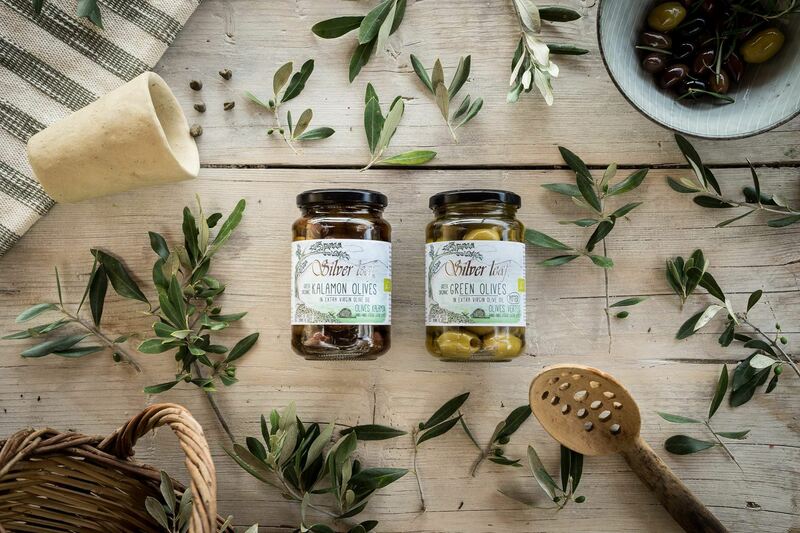 Our olives are harvested by hand, further selected by hand, cured in brine and the packaging is done mainly by hand. 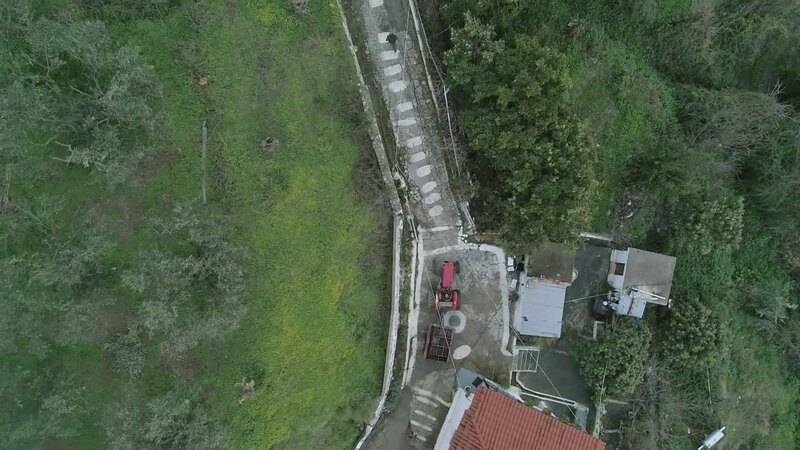 In all stages of the process we have our eyes on the quality.